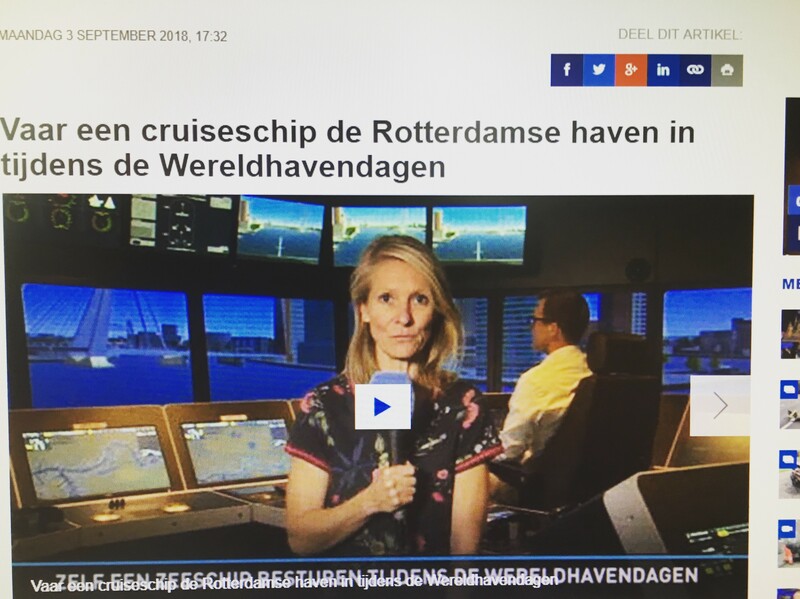 Dutch local news channel RTV Rijnmond came to visit Simwave to talk about the maritime training simulator centre and the participation of Simwave in the Wereldhavendagen. This year Simwave facilitated excursions to the simulator centre. Visitors to the fair were able to go on excursions to Simwave and have a look inside the training centre and at the simulators.